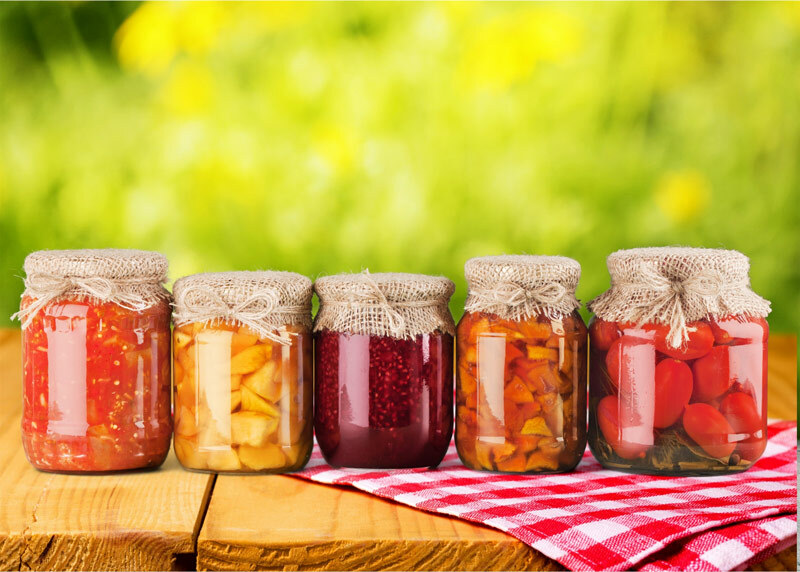 Canning fruits, vegetables, sauces and preserves may appear difficult at first, but once you become familiar with a few basic techniques and precautions, you’ll find it quite simple, and enjoyable. Here are a few basic canning tips to keep in mind. Make sure your jars are properly sterilized and sealed. Never use jars with any chips or cracks. Wash the jars, lids, and screw bands thoroughly in hot, soapy water, making sure to rinse well. One-quart mason canning jars (available at GNH) are perfect for most canning projects. The come in both regular and wide mouth openings. Place the jars upright on a wire rack in a large pot, fill pot with hot water until the jars are submerged, and bring the water to a boil. Boil for 10 minutes, turn off the heat, and leave jars in the water. Sterilize the lids according to the manufacturer’s instructions. Using stainless-steel tongs, lift the jars from the pot, and place them on a padded layer of clean towels. If you don’t have tongs, a Canning Set (available at GNH) has all of the tools you will need to have a successful canning experience. Pour fruits or vegetables into the jars, and wipe the rims carefully. Each jar should be filled to a quarter-inch from the top. Eliminate air bubbles by poking through the contents of the jar with a chopstick or wooden skewer. Place the lid onto the rim and the screw band over the lid. Use one finger to press and hold the lid securely in its center. Twist on the screw band until it’s tight. Put a wire rack on the bottom of a large pot, and fill the pot with hot water. Use a jar lifter to place each jar on the rack. Add enough water to cover the jars by 2 inches, and bring the water to a boil. Boil the jars for 10 minutes; remove from the water with a jar lifter, and allow the jars to stand on the towels for 24 hours. When the jars are cool, check for a slight indentation in the lid, this indicates a vacuum seal. Finally, store your jars in a cool (50 to 70 degrees Fahrenheit), dry, dark place. Use within one year. It’s as simple as that! 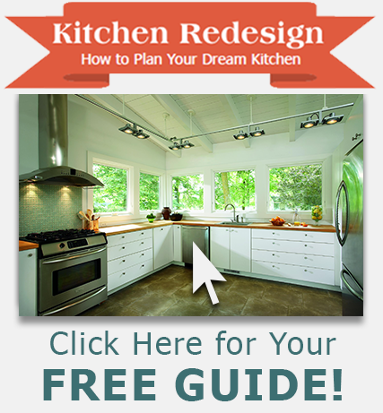 Now you can enjoy your own homemade canned goods and be proud of canning them yourself.